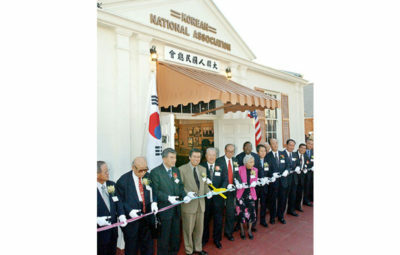 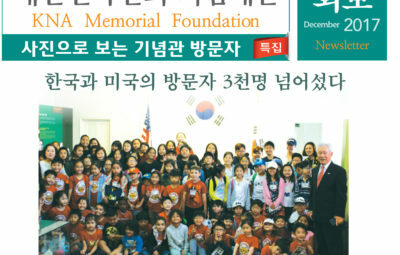 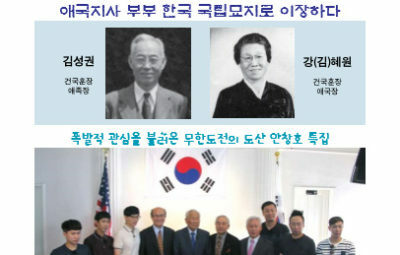 Byun, Il-seo: He participated in the NAPKO Project as a U.S. Serviceman. 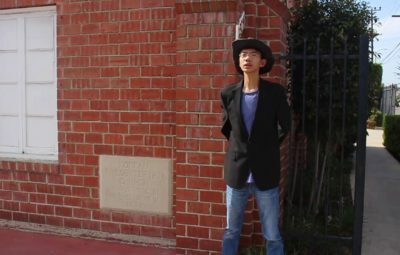 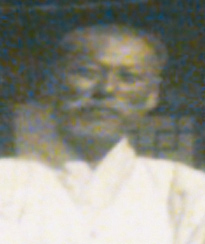 He previously studied at Keio and Nanjing. 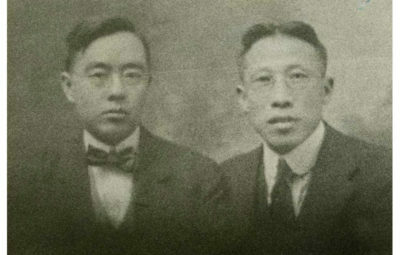 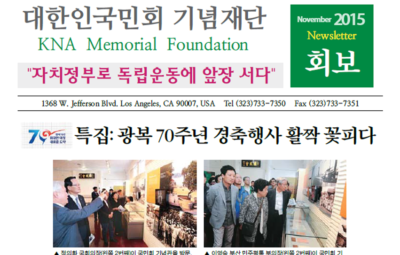 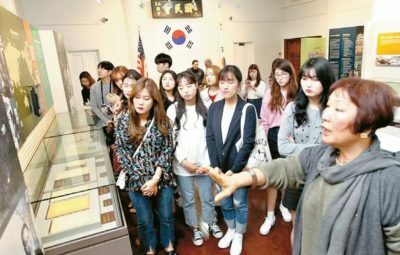 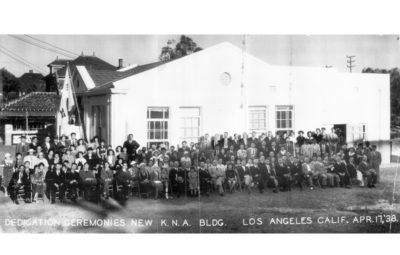 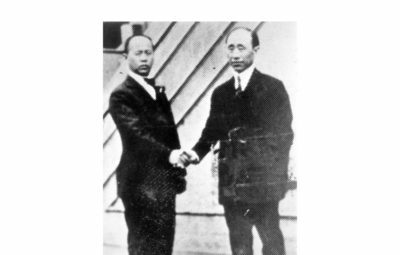 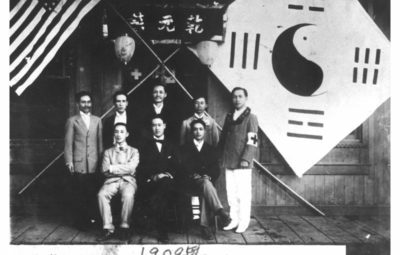 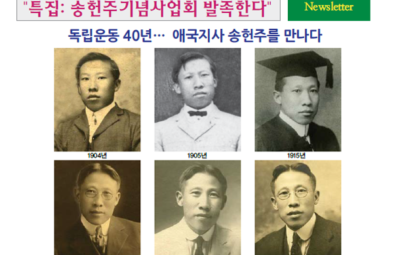 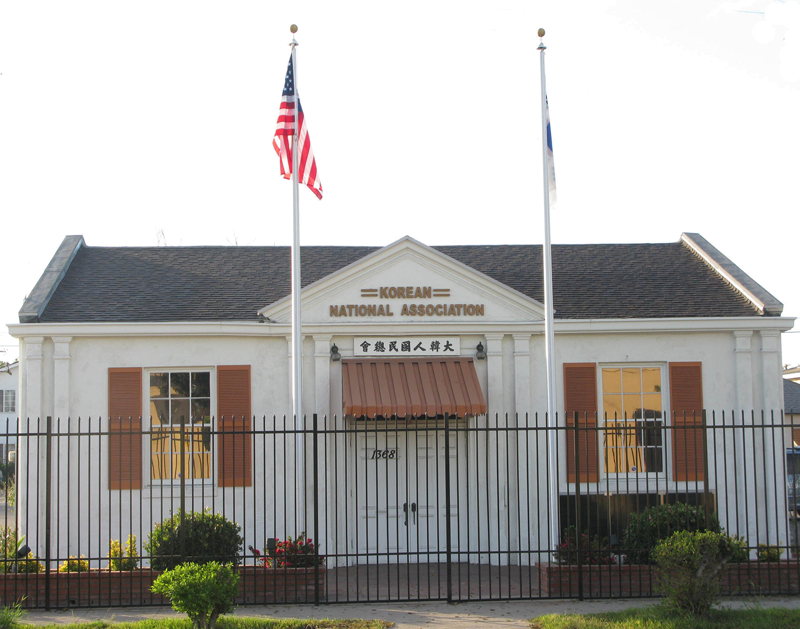 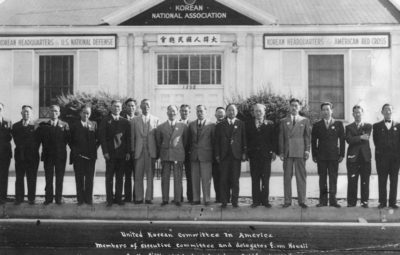 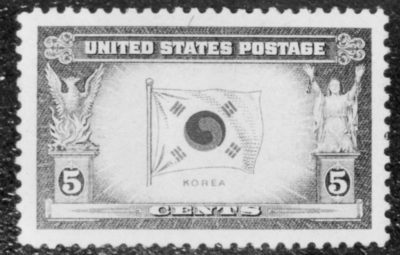 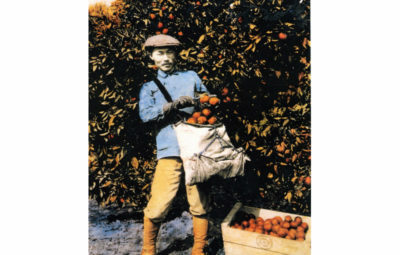 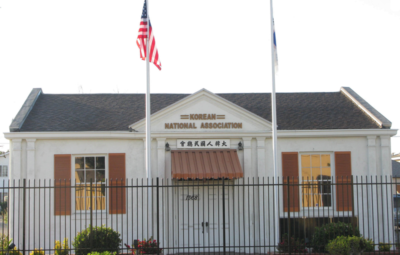 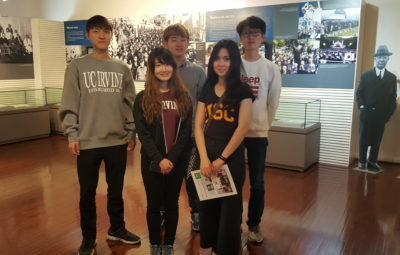 He came to America in 1922 to study at Northwestern University and actively worked at Korean students section in the Korean National Association in North America. 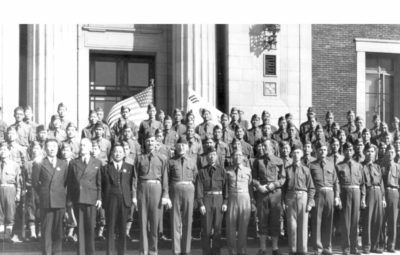 When the Pacific War erupted, he joined the United States army to be trained at a Military Service Language School for an assignment at OSS (Office of Strategic Services). 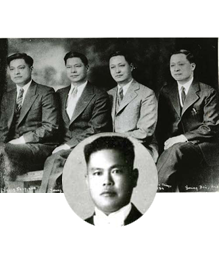 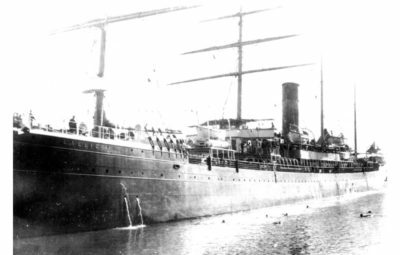 Later, he was assigned to the FEU (Field Experimental Unit) with participation in the NAPKO project. 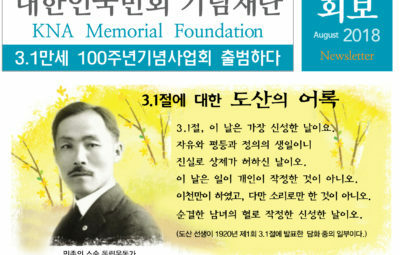 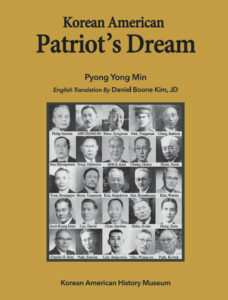 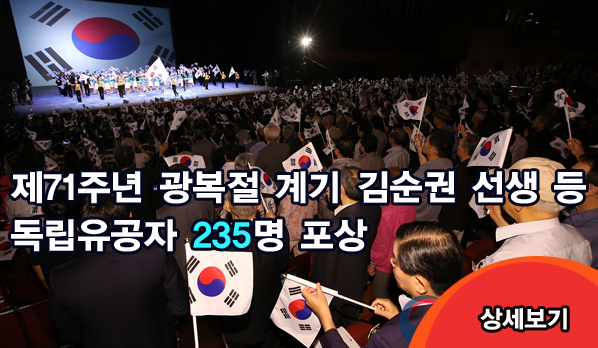 In 2001, the South Ko- rean government post- humously recognized him with the National Foundation Commendation for his service and efforts toward Korean independence.